Founded in 1997, Children’s Country Home is a loving eight-bed, nonprofit home that provides 24-hour skilled nursing care to medically fragile and technology-dependent children. We are licensed as a home health agency and pediatric group home. Annually, we serve approximately 20 medically fragile children. Children’s Country Home supports the quality of life every child deserves and helps all to reach their full potential. Every child’s learning ability is identified and their educational needs are met through effective collaboration with the local school system. Social interaction is an integral component of the home environment. All children have the opportunity to participate in activities on site or off. Children’s Country Home enhances the quality of life of medically-fragile children by providing 24-hour healthcare services in a loving, family-centered home guided by the values of dignity, compassion, sharing and stewardship. The house is located in a family-centered neighborhood and features bright, colorful rooms and living areas and an extensive and accessible yard. We believe that children should be served in the least restrictive setting possible, and make every attempt to provide an atmosphere that is similar to a child’s home, helping the child live and grow – physically, intellectually, emotionally, socially and culturally. 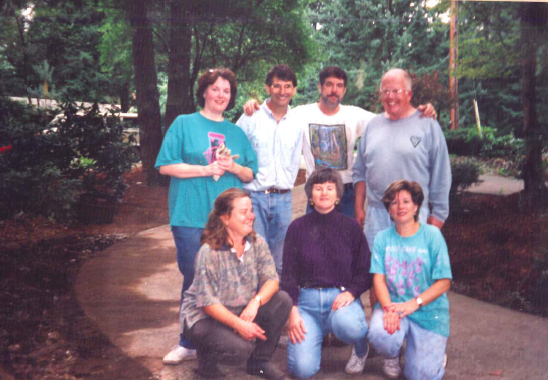 The idea of a home for medically fragile children was conceptualized in 1996 by two nurses who owned a nursing agency and saw a need for children to have a special place to call home while receiving the medically complex care needed. The idea bloomed and thus the beginning of Children’s Country Home. In December 1997, Children’s Country Home was granted exception from Federal Income Tax under section 501 (c) (3). A house was located, rented and renovated, a board of directors identified and the first patient was admitted February 1998 with nursing care contracted through the founders nursing agency. The first executive director was hired in 1999 and a loan from the founders covered this salary and other agency expenses. With a need to gain liberation from the founders and become an independent organization, a consultant was hired to assist Children’s Country Home obtain a home healthcare license allowing the home to hire nurses and provide the medically complex nursing care directly. The founders left the board of directors, the loan to the founders was repaid and in 2001 the home was purchased from the founders through the support of $290,000 of grant monies from King County and the City of Bellevue, both forgivable loans on December 31, 2016 with the continuous fulfillment of our mission. The remainder of the house payment was secured through a conventional mortgage. With the support of the Rotary Club of Woodinville, the home was updated and a transport van was purchased. A director of nursing was hired and a nursing staff was recruited and trained. In 2003 an assistant director of nursing was added to the nursing team and the director of nursing added the position of executive director to her role. In 2004, the board continued to develop and grow, the bank mortgage was paid in full, a new logo was developed and an informational brochure was created. An executive director was hired in 2006 allowing the director of nursing to focus solely on the nursing program. 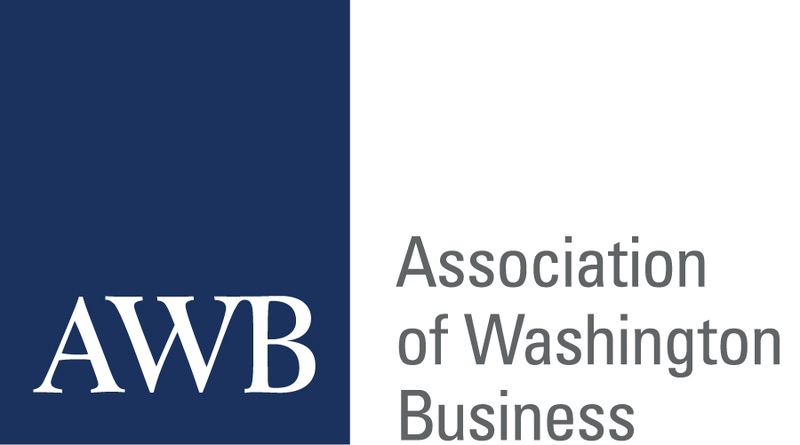 The mission and values statements leading to a strategic plan were completed with the help of Seattle Research Partners and an intentional marketing – communication plan was established. The newsletter, Children’s Chatter, was launched, the Children’s Country Home website was introduced and a strategic fundraising plan that included Eric’s Fund was implemented in late 2006. Children’s Country Home celebrated its 10 year anniversary in 2007 and our song, Amazing Life written by Susan Bellone was performed live by Susan Bellone. Guests received Gratitude Stones in recognition of their ongoing support. In 2008, The Meyerson Family Foundation provided supplies and equipment for our Child Development and Learning Center and through the generosity of Hos. Bros. Construction and Chermak Construction, the shower room was renovated to better accommodate the needs of our medically complex patients. After more than 10 years of use, in 2009, the interior of our home was painted, flooring was replaced, new thermal window dressings were added and a mural at the entry was designed and painted by artist Kristie Harper. Through the ensuing years, the amazing staff and volunteers, generous and ongoing support of local businesses; the Woodinville Chamber of Commerce and their member organizations, Rotary and Soroptimist service organizations, Allegro Pediatrics, the local firefighters, the Washington State Hot Rod Hall of Fame and more, allowed Children’s Country Home and its children to flourish.